Homeopathy is a system of traditional and complementary medicine proposed in 1796 by Samuel Hahnemann, a German physician, based on his doctrine of “like cures like”. It takes a holistic approach to managing health and curing illness with the aid of natural substances. 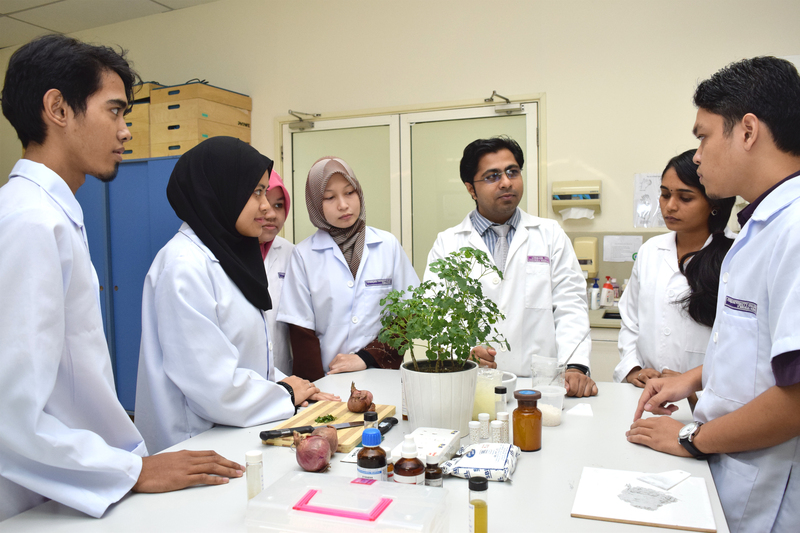 The Bachelor of Homeopathic Medical Science (Hons) is the first and only programme of its kind in Malaysia. 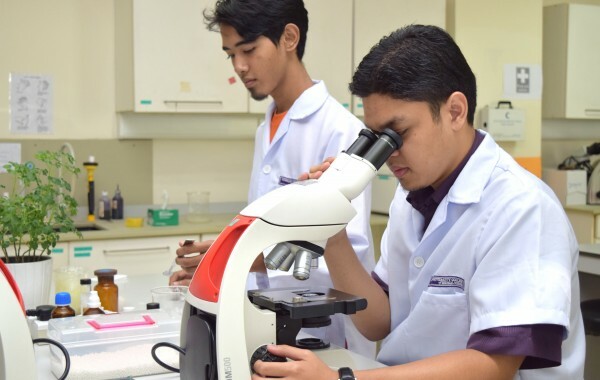 Approved by the Ministry of Higher Education and fully accredited by the Malaysian Qualifications Agency (MQA), the programme meets the requirements of the Ministry of Health and the Malaysian Homeopathic Medical Council (MPHM). 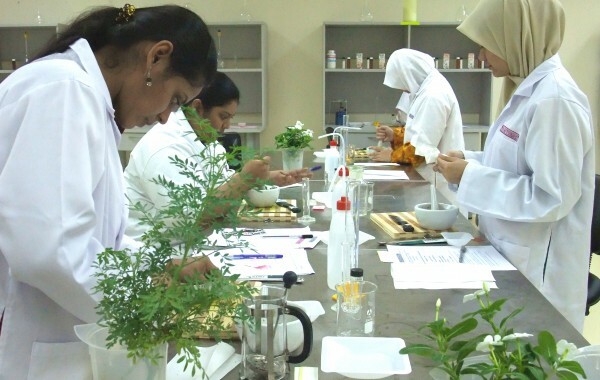 Designed with an integrated approach towards education and health, this programme is in line with the Ministry of Health’s efforts to gradually integrate Traditional and Complementary Medicine into the government and private healthcare sectors. 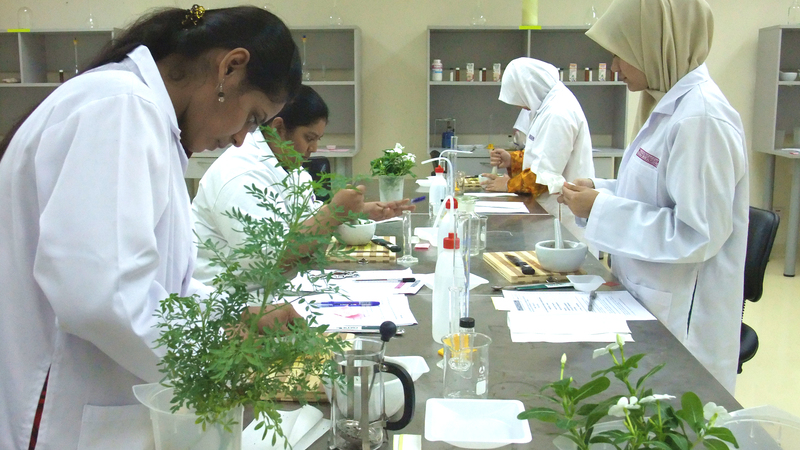 Teaching is conducted by a panel of experienced educationists and homeopaths. Most lectures are conducted in a modular structure and students are engaged with assignments, examinations, independent learning and laboratory activities. Clinical and industrial training is conducted with a reputable international partner institution. 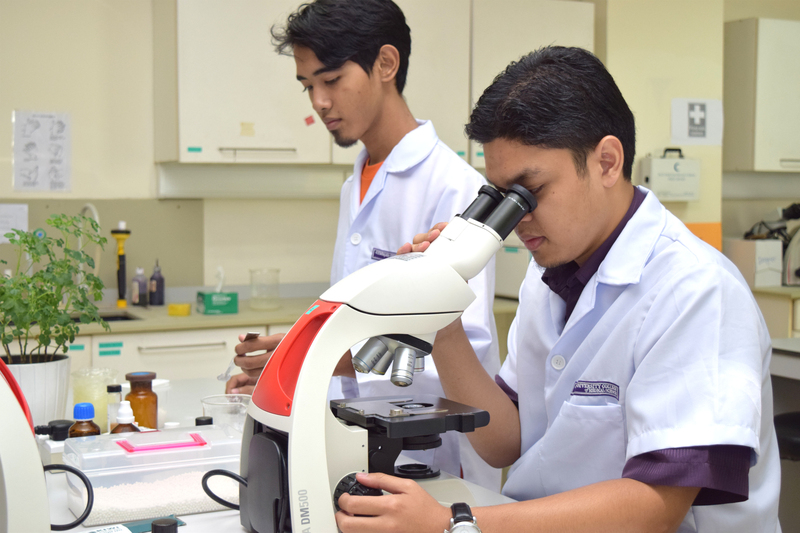 • Full-time course with lecturers &laboratory sessions conducted during weekdays. • One semester of clinical training with partner institution in India. 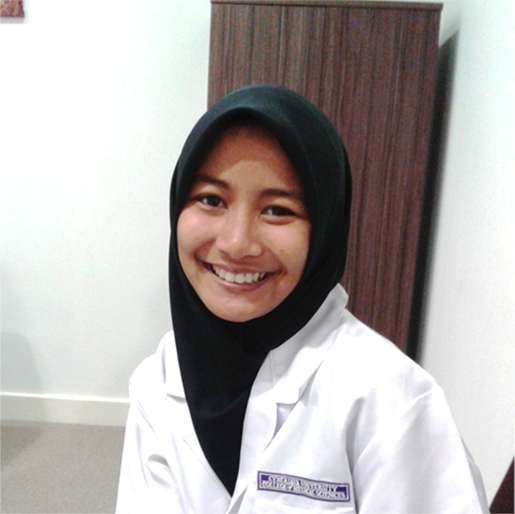 Diploma in Traditional and Complementary Medicine CGPA: 2.50 or CGPA: 2.00 with 2 years working experience in relevant field. 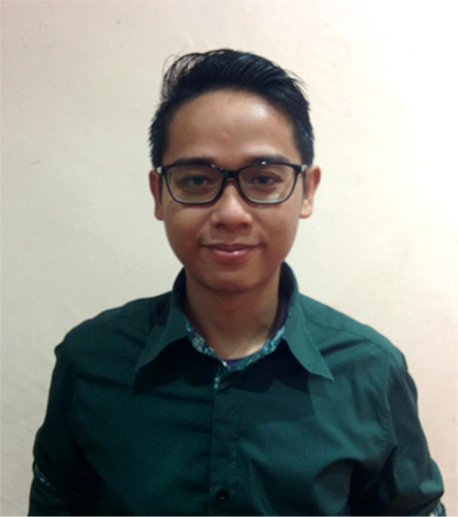 Evidence of English language proficiency for the foreign applicant before admission. Diploma in Homeopathy/Bachelor Degree CUCMS recognized by Traditional and Complementary Medicine, MOH and CUCMS Senate Approval.